Islamic marketing and branding is an emerging concept whose time has come, many brands are tracking for a broader consumer base get accustomed to Muslim sensibilities. If one look at Islamic values, most of them are emotional and social, this makes for good branding and marketing. 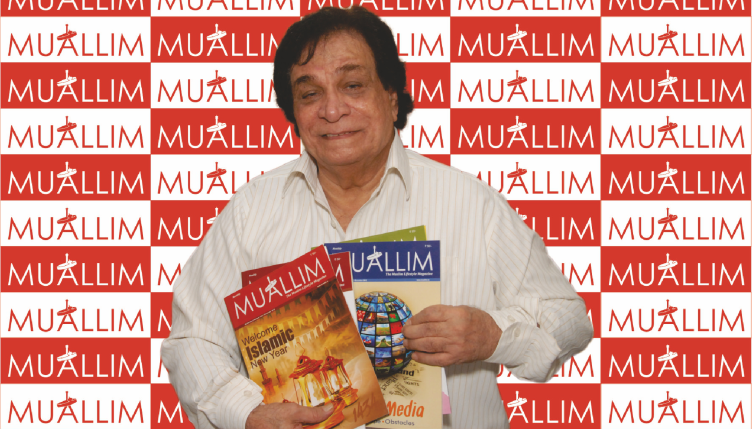 After China and India, Muslim consumers globally can be termed as the third one billion clubs. The Muslims, irrespective of their country of origin, are bound and related by a common parameter, called Islamic Shariah. 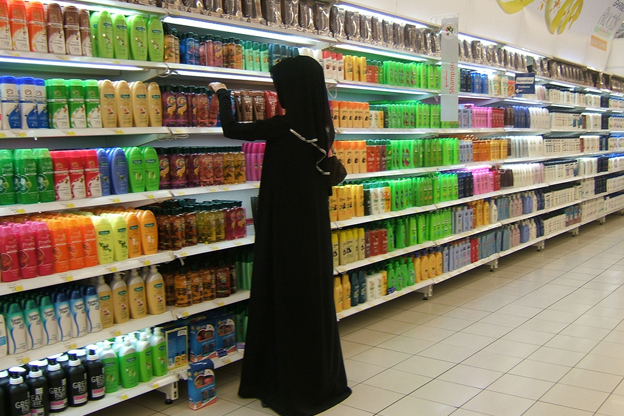 Industries ranging from Food, Fashion, Tourism, Cosmetics, Healthcare, Finance, etc have embraced Islamic Marketing and branding to appeal to over a billion Muslim consumers globally. Sportswear behemoth Nike has recently introduced a sports hijab to address the growing demand amongst Muslim athlete women. Islamic travel market is one of the world’s fastest growing, both Thailand and Singapore are making changes to draw the Muslim holiday makers. Indian based, Ecotrail Personal Care has recently launched Iba Halal Care to cater to the halal fashion and cosmetics need of the Muslims in India and abroad. Tata Asset Management has launched Ethical Fund, which is an open ended equity fund which invests in a diversified equity portfolio based on principles of Shariah. Islamic branding can embrace broader pastures that cover business practices too," said Harish Bijoor, CEO of Harish Bijoor Consults. Paul Temporal, founder and MD of Temporal Brand Consulting, feels that there is a lot more room for brand managers to adapt these values for different markets and cultures, whether Islamic or not.